Tanzaplus minerals is an entrepreneurial venture in Tin ore mining, processing, smelting and mineral ore trading. We are young, innovative company determined to elevate the Tanzanian base metals industry by pursuing a business strategy aimed at producing a positive impact on the local communities we interact with, while implementing environmentally sustainable solutions in all aspects of our operations.Our business development strategy evolves around a core principle of continually empowering small-scale miners with education, technology and unique solutions that increase their production output, enhance safety in their operations. Our processing and smelting plant is currently under construction and we shall be in fully operational by early February 2018. 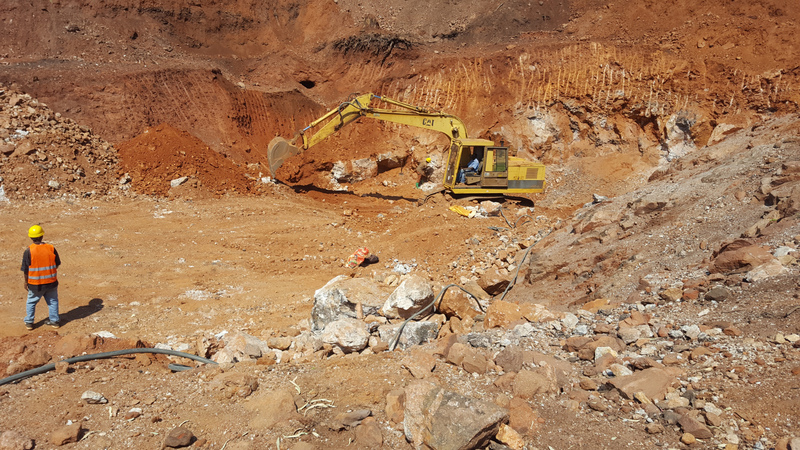 The facility is strategically adjacent to the mining sites, with easy access to the main road to Bukoba and all major road connection towards Kampala, Kigali and Dar-es-Salaam. 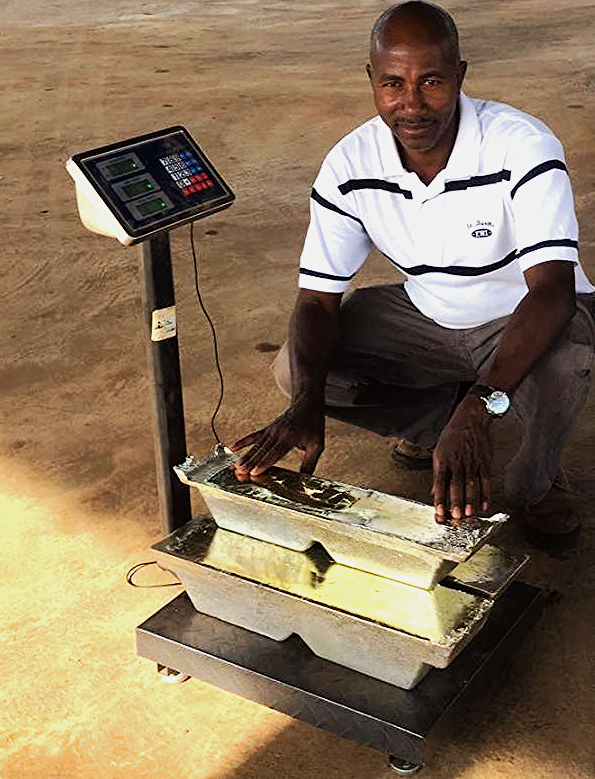 The facility is equipped with state of the art Tin ore processing equipment that will separate the mineral ores concentrates and prepare them for smelting at our facility and produce Tin ingots with 99.9% pure. Local and international legal buyer are welcome to buy our products from our facility in Kyerwa. 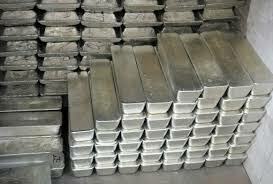 Tanzaplus Minerals we are number one Tin ore dealer and Tin ingots manufacturer in Tanzania. 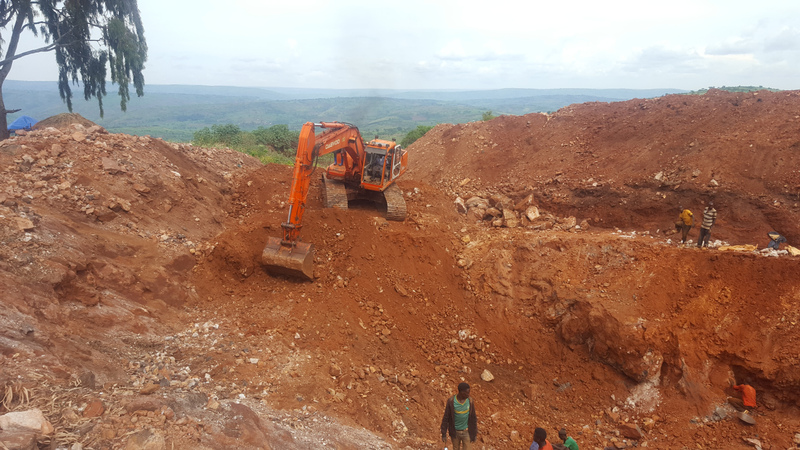 We buy Tin ore in Tanzania with any Tin content percentage from any broker with Legal documentation under Mining Regulation 2010. For high quality Tanzania Tin ingots, Tin ore processing,Tin ore smelting,Tin ore Trading and Tin ore mining partneship in Tanzania please contact us. We are the solution in any Tin ore solutions in Tanzania.